Do you wish you could smile confidently for photos, showing off your gorgeous, straight teeth? 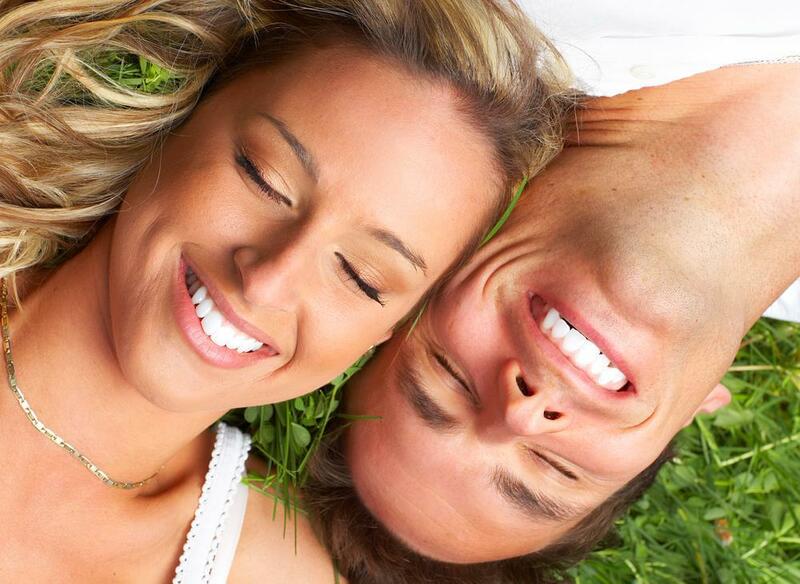 Six Month SmilesⓇ can give you the great smile you want -- and much more quickly than you think. If a bright-white smile is important to you, seek out a dental practice that offers the KöR® line of teeth whitening products. Freshly refrigerated from the moment of manufacture, KöR offers you the most effective teeth whitening agents available.